Over the last decade, regions, states and cities around the world have shown that their contribution and leadership is crucial to accelerate the transition to a sustainable low-carbon future. The R20 AUSTRIAN WORLD SUMMIT is a long-term initiative to create a network platform that will help regions, states and cities implement the UN Sustainable Development Goals and meet the global climate protection targets outlined in the Paris Agreement. Our goal is to bring everyone together in order to increase partnerships and exchange experiences and ideas. It is critical that we stay inspired and motivated in our efforts to implement the SDGs and to find effective ways to learn from one another. In 2017 the first R20 AUSTRIAN WORLD SUMMIT was held at the Hofburg in Vienna which was a great success with more than 700 participants from 50 nations. Only one year later we reached many more people from all over the world through our growing network and various communication channels. Our goal is to develop the summit to be the number one meeting place for climate action in Europe for showcasing solutions. On September 25, 2015 the General Assembly of the United Nations agreed on the 2030 Agenda for Sustainable Development. It consists of a set of 17 aspirational Global Goals (“Sustainable Development Goals“ or SDGs) with 169 targets amongst them. These include ending poverty and hunger, improving health and education, combating climate change and pushing sustainable economic growth. 194 Member States of the United Nations agreed to start action immediately in order to reach the goals by 2030. Furthermore, these nations negotiated the Paris Agreement, the follow-up agreement of the Kyoto Protocol, in December 2015. This is an agreement within the United Nations Framework Convention on Climate Change (UNFCCC) dealing with greenhouse gas emissions mitigation, adaptation and finance (divestment) aims to restrict the increase in global average temperatures to well below 2 °C above pre-industrial levels. This agreement went into effect on 4 November 2016. The SDGs and the Paris Agreement on Climate Change are closely connected. Their implementation will drive the economy towards de-carbonisation, which is an important milestone in achieving the SDGs. This can only succeed if partners from business, subnational governments, civil society and others work together to create sustainable projects. The climate change initiative of Arnold Schwarzenegger’s R20 Regions of Climate Action is to realise climate protection projects as effective as possible. Therefore, R20 has strong partnerships with the United Nations, international financing institutions (World Bank, European Investment Bank, etc.) and with networks of regions such as C40 (Cities Climate Leadership Group) and ICLEI (Local Governments for Sustainability). 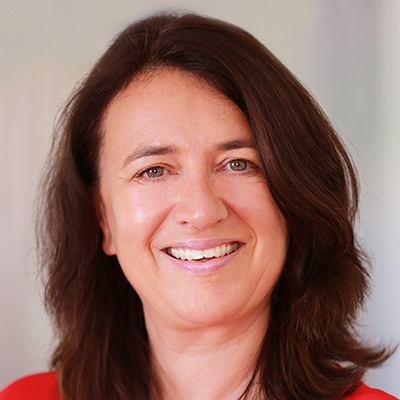 R20 Austria & EU, founded by Monika Langthaler in 2014, is the local R20-hub in Austria. 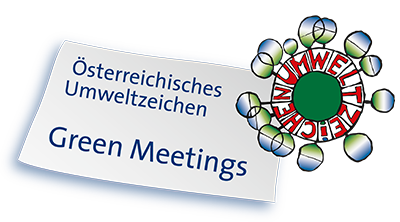 This association is an international partner, active in all R20 networks and initiatives around climate protection issues and “brainbows – the information company“ is the organizing agency of the AUSTRIAN WORLD SUMMIT.